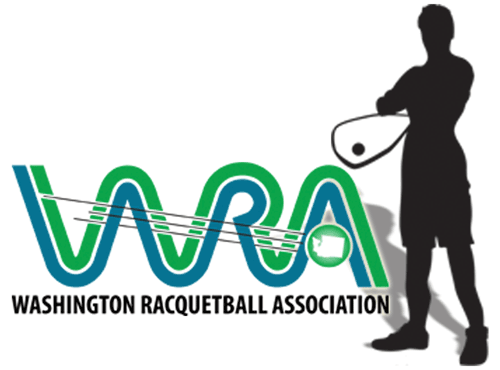 Washington State had 14 players travel to the United Heathcare US Open Racquetball Tournament in Minneapolis, Minnesota last weekend to compete against 725 players, including the best players on offer from the International Racquetball Tour and Ladies Professional Racquetball Tour. Players traveled from all over the world to compete. Japan, South Korea, Ireland, Mexico, Venezuela, Chile, Columbia, Argentina, Canada, Bolivia, Costa Rica, Ecuador, and Guatamala had players representing their countries and all vying to prove they were the best players in the world. Three players from Washington State proved they had what it takes to take home a first place medal. Wanda Collins won the 60+ Women’s Open Singles age division. Tammarrian Rogers won the 45+ Women’s Open Singles age division. Paul Julbes won the Men’s Heroes Singles (Public Service) Open/A division. Three more players came very close. Richelle Kulju and Steve Kowalski came in second in the Mixed Doubles Centurion A/B division, and Robert Fisette came in second in the 25+ Men’s A division. We’d also like to thank the rest of the players who traveled to Minnesota to represent Washington State. Jerry Bentley, David Boyovich, Andrew Conti, Sue Goodwin, Ethan Janson, Michael Mayer, Justin Przybyla, and Hollie Scott.